The team over at Windows Guides has posted a review of CompanionLink 4. The review highlights the some of the changes and benefits that CompanionLink 4 introduced, including the new interface and auto-sync. In addition to the review, Windows Guides is running a giveaway where 3 winners will get a copy of CompanionLink Professional with our RunStart installation service completely free! Read the full Windows Guides review here and be sure to check out the giveaway here too. You can download a 14-day free trial of CompanionLink for Outlook or CompanionLink Professional at www.companionlink.com/outlook. Curious to know what carrier has the best selection? Need some information on the best phones for each carrier? Hit the “Read” link below and head over to Phandroid to get all the details! An be sure to let us know who you think has the best Android phones in the comments! CompanionLink is aware of an issue with certain BlackBerry devices where the device’s address book will show only one contact, duplicated several times, after synchronizing. 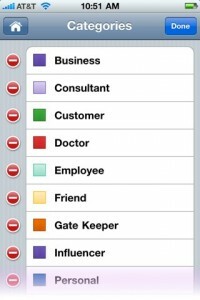 All other contacts do not display on the device even though they may be present in the device’s internal database. We have found this is associated with the December 2010 update to Blackberry 5.0 OS in from various carriers. This includes, but is not necessarily limited to, Blackberry OS 5.0.0.1015, 5.0.0.1030, and 5.0.0.1067. Other updates do not appear to have this problem. Blackberry OS 4.0 and 6.0 work fine, as do prior Blackberry OS 5.0 releases. The problem is not unique to CompanionLink. 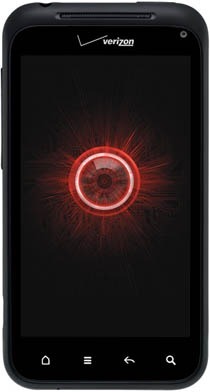 It is reported with other sync products including products from RIM. Please note your Blackberry OS version carefully. Check your carrier’s website or BlackBerry for an OS update that is PRIOR to December 2010. Please install the older OS. This will likely fix the display problem. 1) Perform a full backup of your Blackberry. 2) Perform a security wipe of your Blackberry. 3) Restore the backup you created in step 1). The Sidekick 4G: Now With More Android! Historically, the Sidekick was always a fairly popular phone. Of course, since the Danger debacle and recent shutdown notice, we’ve seen this popularity fade away to some degree. Don’t expect the slump to last, however. The Sidekick is back and it features some solid specs, including 4G data. The biggest news, however, is that the Sidekick 4G will be running Android. This opens the door for a lot of potential. Business users who want to move away from BlackBerries, but still want a solid physical keyboard will want to take a look at the Sidekick and its great keyboard design. 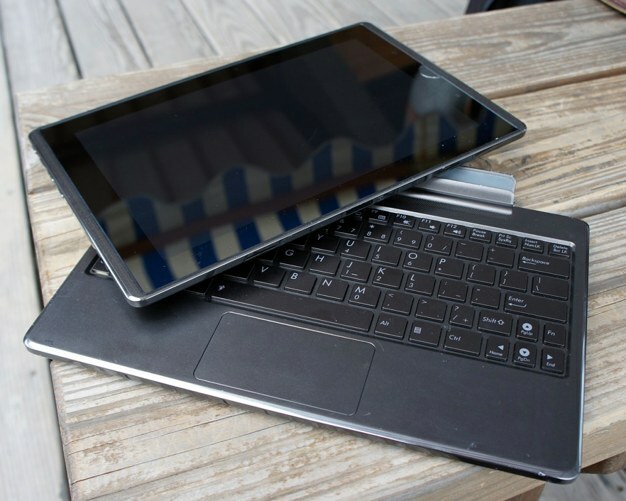 Those who know a little about the previous Sidekicks might balk at this suggestion, claiming that the Sidekick is not designed to be a business device. Admittedly, it is marketed more towards a younger crowd. 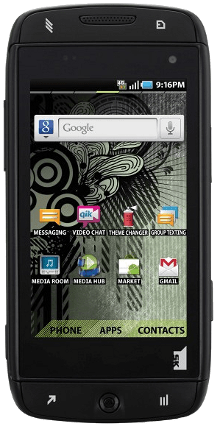 However, the Sidekick 4G features a few nice additions, such as WiFi calling and “cloud-based” texting that serve to extend the phone’s functionality and maximize productivity when you’re away from cell signal or at the computer. And, of course, after downloading a few business-focused Android apps, like DejaOffice, the Sidekick can be just as productive as any other Android available today! Looking for information on how to sync the Sidekick 4G with Outlook and other popular databases. Click here!